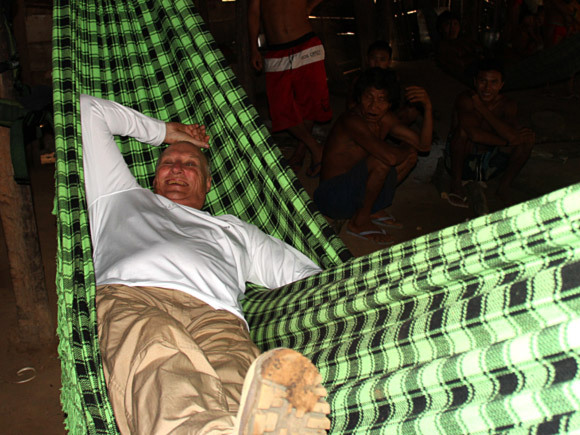 Last week King Harald fulfilled a long-held dream when he visited the Brazilian rain forest and spent four days living with the Yanomami people in a remote part of the Amazon River basin, where he was given a unique glimpse into the tribe's culture and way of life, April 22 - 25, 2013. "This has been a dream of mine ever since my time with the World Wildlife Fund. So when the opportunity arose, I took it", says King Harald. That really looks like an exiting trip and a great experience for the King! 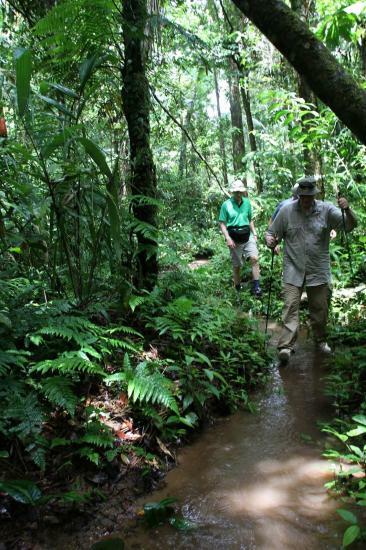 This picture of the King walking through the rainforest is great too. Reason nr. 271 why King Harald is my favourite monarch! This is such an incredible experience. I'm very happy to know King Harald managed to do it. From the videos and the photos he seems to be having such a good time, and how could he not?